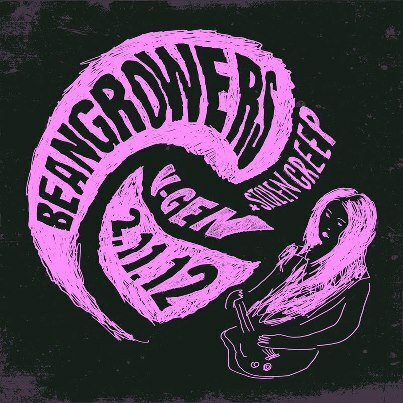 Beangrowers are back for their much awaited annual gig! from all their 4 albums (48k, Beangrowers, Dance Dance Baby and Not In A Million Lovers) and also a couple of new tracks. Support on the night will be none other than all-girl band Stolen Creep who earlier this year released their debut EP. and can also be streamed in their entirety.